 The GIFE Network is unique in the diversity of its members, in terms of their origin – whether set up by a corporation, a family, independently, or as part of a community organization – as well as their different themes and approaches. There are currently 129 members (click here to view the full list) who, together, invest around R$ 3 billion Brazilian Reais per year in the social sector, operating their own projects or funding third parties. Advance and share ideas and practices concerning the use of private resources for the promotion of the common good. A relevant and legitimate social investment sector, covering a wide range of themes, regions and target audiences; composed of a sustainable and diversified set of investors. To contribute to the promotion of sustainable development in Brazil, through the strengthening of political-institutional framework and providing support to strategic action of institutes, foundations and other private entities that carry out voluntary and systematic social investment, for public interest. Check out our position paper, launched in 2014. We believe in the transformative role of social investment. Transforming institutions and transforming our lives in society are now prerequisites for building a more just, inclusive and sustainable country. Society must play a central role in private social investment. Its capacity to recognize and absorb the demands and needs of society contributes to strengthening the transformative role and potential of private social investment. In order to achieve this goal, social investment has powerful instruments at its disposal, including the mobilization of the resources in society and from private capital, the capacity to take risks and innovate, as well as the role of society in strengthening public policies and exercising social control over the State. As social investors, we must be able to incorporate a public dimension into private resource management. Strong governance structures and more transparency are key vectors to ensure a proper balance between public and private interests and an open and effective dialogue with social groups. 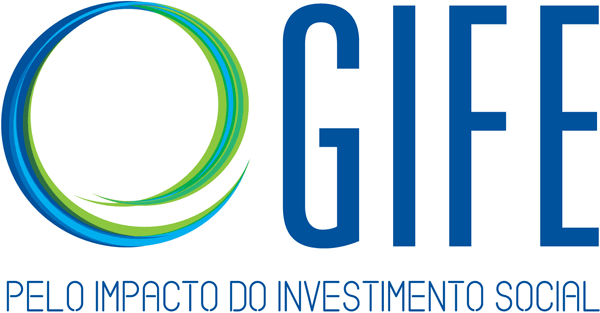 Check the document Novo-posicionamento [New position paper]-Gife .